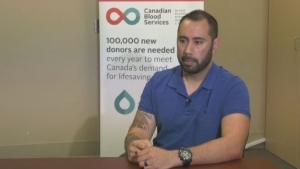 CTV's Something Fishy? investigation showed current labelling laws make it difficult to track where fish is caught, how it’s caught or even if it’s labelled properly. Skipper Otto Community Community Supported Fishery is a local business offering a way to take the middle man out of the mix and go right to the source. 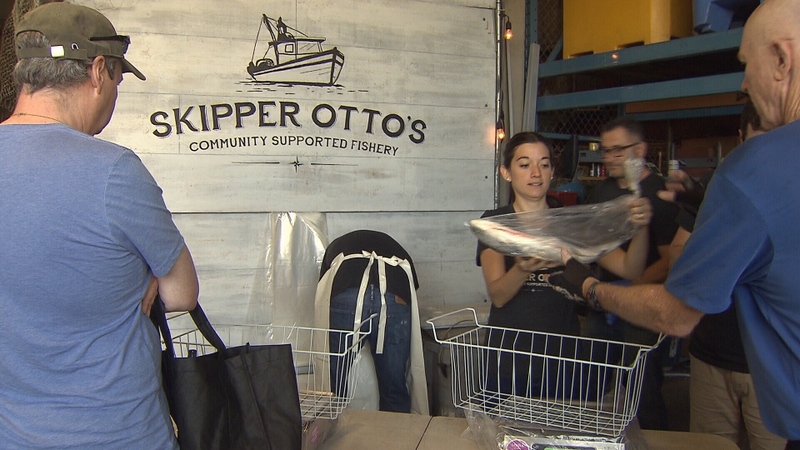 "People who care about where their seafood comes from—they can be getting it directly from fishing families like ours," explained Sonia Strobel, managing director of Skipper Otto’s. Sonia and her husband, Shaun, started the company in 2008 as a way to help Shaun’s dad, Otto, get a fair price for his catch by connecting directly with customers. Customers pay a small annual membership fee and then estimate how much seafood they want for the year, in $100 increments. You then browse online and spend those share credits on fresh, frozen or canned fish. You can then head down to False Creek’s fisherman’s wharf to pick up your fresh catch or get your fish at one of the several locations around the Lower Mainland. "They have their own boats, their own licenses and it's not a big conglomeration and it's not a fish farm which I'm completely against," said one member. Each package of fish has the Ocean Wise symbol of approval, and a picture and background of who caught the fish. “I know where it's coming from. It's labelled. Who fished it, where it was fished and everything," explained another. The consumer makes a commitment to support their local fisherman before the season starts by paying up front for a share of the catch. “So we go out and we custom fish directly for our members,” said Sonia, “Fishing is a really inherently uncertain business. We're dealing with one of the last great wild proteins in the world." Buying directly, takes out the middle man or large discount buyers so the fisherman gets a better price selling direct to the consumer to help maintain the small scale traditional fishing methods. And the prices are comparable to the price they'd pay at the local market. Skipper Otto's has about 2,300 subscribers and has pickup points in many cities and towns across the country as far away as Toronto. The company will also ship your products.